SAN FRANCISCO (AP) _ CVS Health Corp. deliberately overcharged some pharmacy customers for generic drugs by submitting claims to their insurance companies at inflated prices, according to a lawsuit filed Thursday in federal court in San Francisco. The suit says those inflated prices led to higher co-pays for customers that exceeded what they would have paid for the drugs if they had no insurance and participated in a CVS discount program. “We’ve seen people who pay $20 for a 30-day supply as their copayments on a drug that was $11.99 for a 90-day supply had they been in the (discount program),” said Kristen Broz, an attorney with Hausfeld, the firm that filed the suit. The lawsuit seeks class-action status, a court order prohibiting CVS from engaging in the behavior, and unspecified damages. Broz estimated that hundreds of thousands of people may have been affected since 2008. CVS Health spokesman Michael DeAngelis said the Rhode Island-based company had not been served with the lawsuit, so it couldn’t comment on it. He said co-pays are determined by a patient’s prescription coverage plan and added that a similar suit in Massachusetts was dismissed. At issue in the lawsuit is CVS’s “Health Savings Pass” program, which offers discounts to customers who do not have insurance or choose not to use insurance on hundreds of generic prescription drugs, including generic versions of the antibiotic Penicillin and the antidepressant Prozac, according to the suit. Instead of presenting insurance companies with that discounted price, CVS reported the higher price that a normal retail customer not in the Health Savings Pass would pay, the lawsuit alleges. Customers were then charged co-pays according to those higher prices. 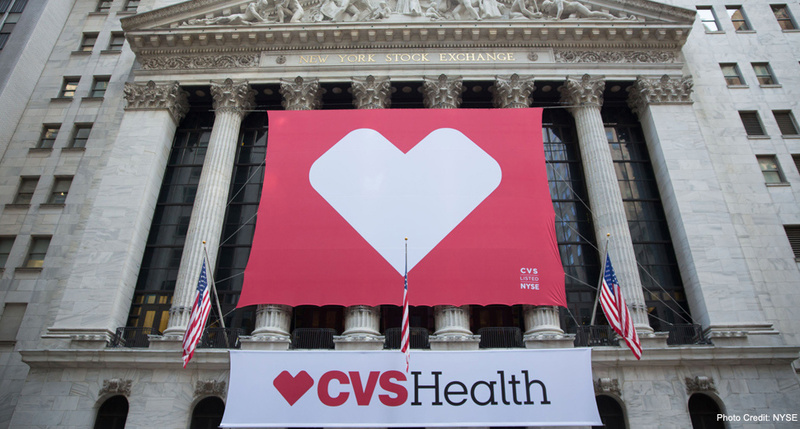 “Not only was the HSP program a means by which CVS could maintain and increase its market share by fending off discounted prices from its competitors, but importantly, CVS also intended that the HSP program would serve as a mechanism to hide CVS’s true usual and customary prices from third-party payors,” the lawsuit says.